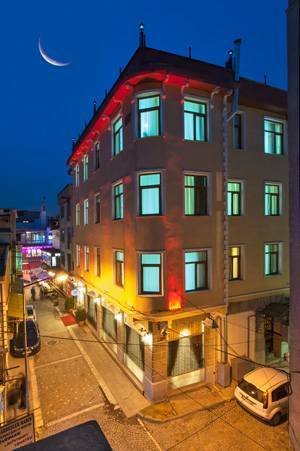 Kumkapi Konagi Hotel located in Historical Kumkapi Fish Restaurants , within walking distance to Topkapi Palace, St. Sophia, Blue Mosque, Hippodromme, Underground Cistern, Grand Covered Bazaar, Laleli Shopping Area, Istanbul University and Marmara Seaside. 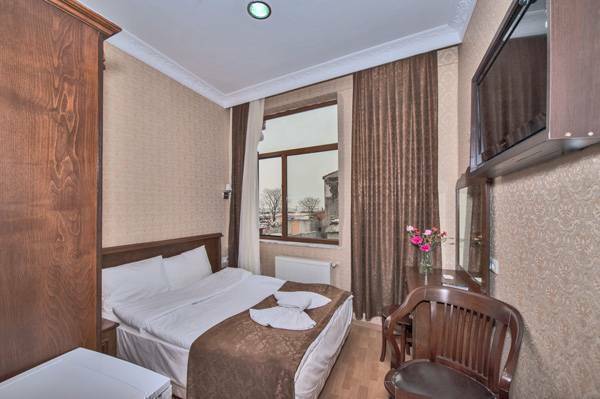 Hotel is with easy transportation to Taksim, Atatürk International Airport and Cnr Expo Fair Center. 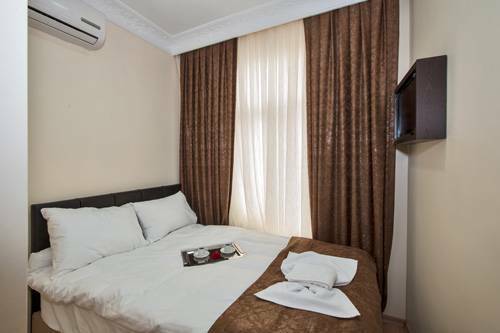 Air conditioner, heating system, LCD TV with satellite, minibar, hairdryer, direct dial phone, make up mirror, shower and bathroom amenities. Historic Kumkapi Fish Restaurants, Sea Side. in the middle of Historic Kumkapi Fish Restaurants. 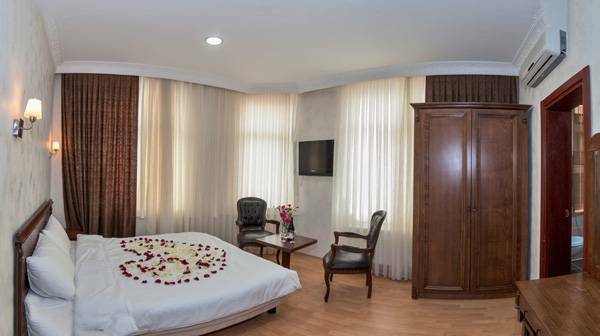 from ATATURK Airport ; come to Aksaray stop by Metro, take off Aksaray (last) stop and go to Yusufpasa Tram Stop. You will come Beyazit stop, take off there and please follow Kumkapi sign and go down. end of the way you will see Historic Kumkapi Restaurants, we are in the middle of Restaurants. 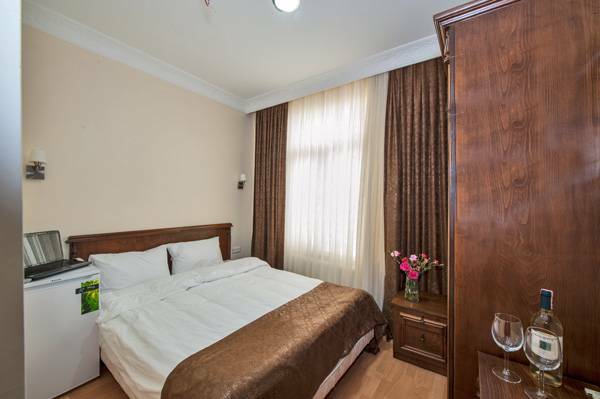 Nearest airport: Ataturk Airport 12 km.